20/20 Landscaping & Tree Service LLC has been helping Western Pennsylvania business overs solve their landscaping needs for over a decade. We know how important keeping up appearances is. Annual flower installation, tree and shrub care to maintain the beauty of the original design. 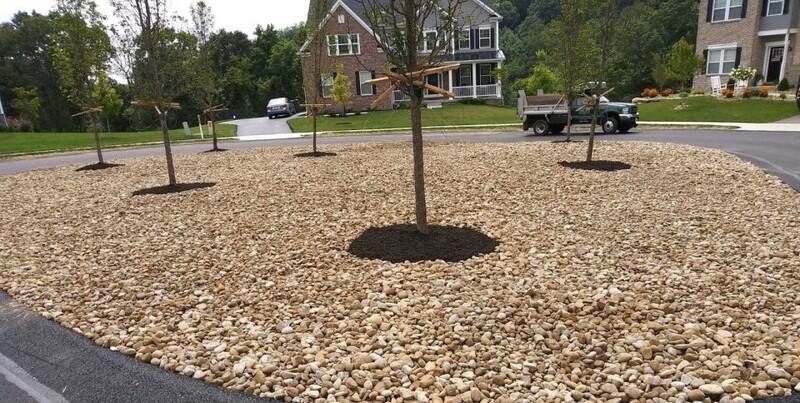 Get experienced and professional landscape installation and hardscaping services by calling 20/20 Landscaping & Tree Service today at 412-960-5060!